Cotton Court Business Centre are inviting members of the Lancashire business community to join them for their 8th annual Christmas party on the 9th November. The party will signify the launch of the Christmas toy appeal in aid of Barnardo’s. The Cotton Court coordinated campaign collects and distributes gifts to young people in need across the county. Members of the local business community are invited to join Cotton Court, Blog Preston and an array of local businesses & organisations from across Lancashire for the event at Glovers Bar in Preston, at 7pm on Friday 9th November until late. There will be a complimentary bar, food and live music; with the opportunity to network and most importantly, support a great cause ahead of the festive season. The event is free, with guests being asked to bring a gift suitable for a young person between the ages of 0 – 25. It is requested that presents remain unwrapped, and there is a particular need for gifts for teenagers. “Traditionally we’ve struggled to provide for the older end of the age spectrum, the teenagers and above, so this year we’re giving that an extra push. 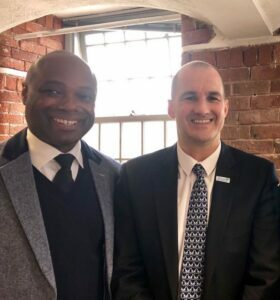 Cotton Court client, Luke Massie of Vibe Tickets has joined forces with former City trader and mobile payments veteran, Gary Prince. Prince has left a 20-year career in mobile payments working for the world’s biggest blue chips to launch VibePay with the young entrepreneur. In an bold move, the payments expert (whose experience includes projects with the likes of Barclays, O2, Vodafone, BT, VocaLink and Costa Express) is rejecting opportunities with some of banking’s biggest names to go into business with Vibe! As Managing Director of VibePay, Prince is heading up the firm’s mission to make payments simple while offering a guarantee of no fees to its customers. A payment platform offering direct-to-bank payments to people and businesses, VibePay was founded in early 2018 when changes to open banking legislation allowed regulated businesses to access UK banks’ payments infrastructure. Prince says: “I’ve never settled for the status quo. In 2005 when a big employer told me there was no future in mobile, I knew it was time for me to move on. I have to be moving forward and making progress and I’ve never done that at such a pace as I have at VibePay. “I live and breathe all things payment and my focus is always on the customer’s perspective. The big players are just not geared up to give consumers what they want. Making a payment is secondary – nobody wakes up thinking they want to make payments but they do want to pay for their travel or their fuel and buy a coffee in the simplest and safest way possible. 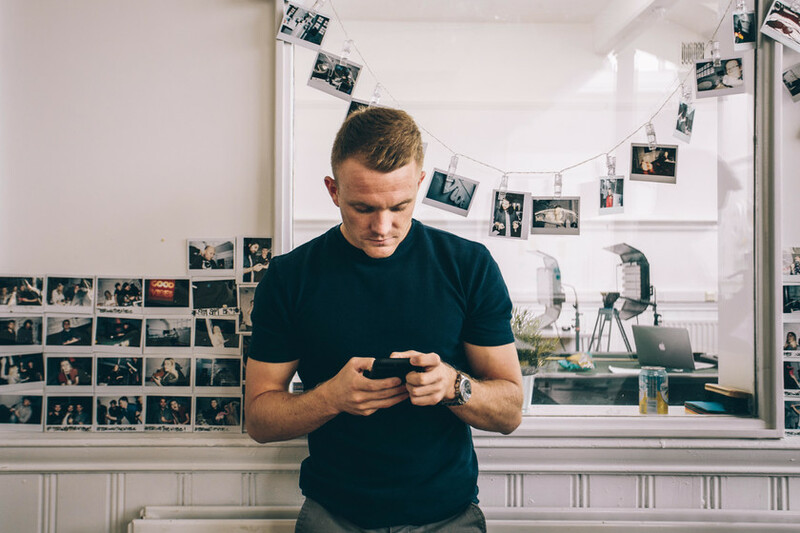 Luke says: “We’ve grown Vibe Tickets into a main contender for fans to buy and sell tickets and we listened to our customers when we integrated a third-party payments provider to complete the transactions. It was a hassle and it cost them money. It went against everything the Vibe Group stands for. We had no choice but to create our own alternative. VibePay aims to remove debit card payments, fee-charging card schemes from the process and allowing consumers to pay merchants in real time, direct from their bank account, reducing online fraud and resulting in better cash flow for merchants who will receive value on funds sooner than via debit cards. Open Banking, which is being adopted widely across the globe, gives customers the choice of who to make payments with for the first time. VibePay’s Open Banking platform will either be launched under the VibePay brand or under licence with an in-country partner. Preston based Cotton Court Business Centre have been announced as partners in the Northern Powerhouse programme, with the aim of improving Lancashire’s economy. Building a Northern Powerhouse is about boosting the Northern economy by investing in skills, innovation, transport and culture, as well as devolving significant powers and budgets to directly elected mayors. This can’t be done without a cadre of passionate businesses and organisations, who all believe strongly in the economic potential of the North. 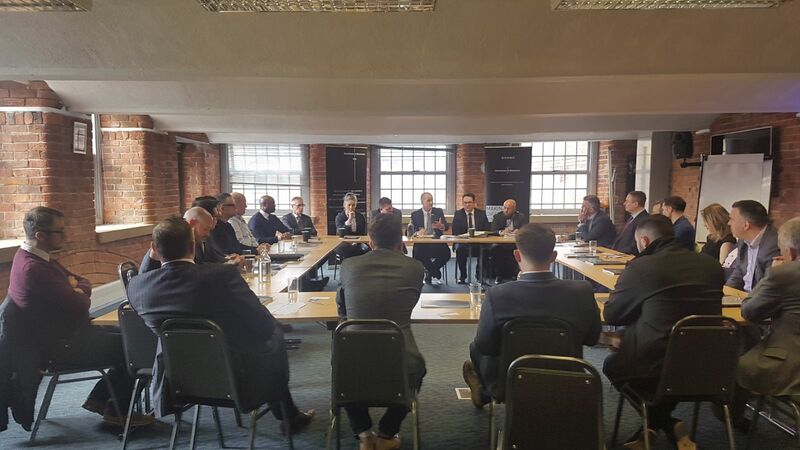 The Northern Powerhouse Partners Programme is a government initiative run by the Ministry of Housing, Communities and Local Government to build a network of partners who all believe strongly in the economic potential of the North. Cotton Court’s involvement in the programme is a significant boost for the area, giving Central Lancashire a louder voice and representation in an exciting initiative to develop our region. With other local institutions such as the University of Central Lancashire, Marketing Lancashire and the North and Western Chamber of Commerce representing the area alongside Cotton Court, it can only be a good thing for the economy and businesses of Lancashire. “We’re delighted to partner with the Northern Powerhouse. We’ve been actively involved in the development of the economy of Central Lancashire for many years and feel this is the next natural step in our progression. The initiative is a great way to address the imbalance that has historically existed between the North and South. We look forward to working alongside other partners across the North of England and Wales to further develop our respective regions”. 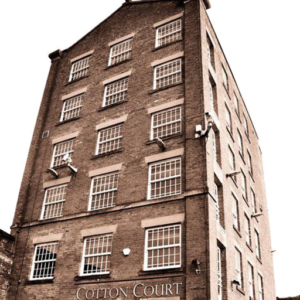 The news comes as Cotton Court prepare to announce a partnership with a number of business hubs across Lancashire and Greater Manchester. The partnership will allow the business centre users to access events and resources across all sites, as well as enable collaboration on projects and share information. 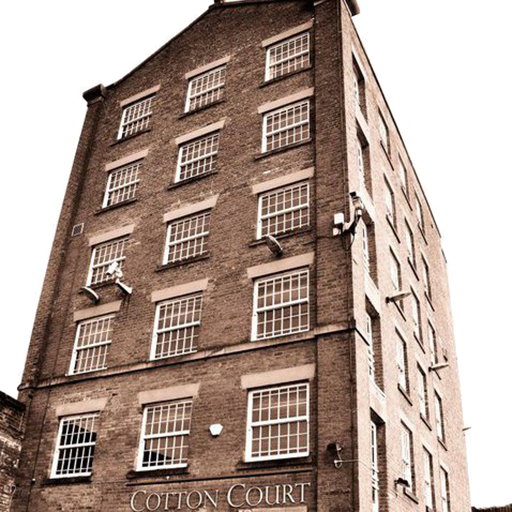 Cotton Court Business Centre is a hub for enterprise and business in Central Lancashire. Located in the heart of Preston City Centre, the renovated 19th century mill provides services to over 150 businesses and organisations. From local start-ups to government agencies, Cotton Court provides a plethora of professional services including conference and meeting space, serviced offices, call handling, registered business addresses and much more. In addition to the business centre namesake, The Cotton Court group of companies also includes leisure, property, tech and community interest offerings to its portfolio; with an emphasis on providing positive impact to local economy and communities. Planning and organising a conference requires a great amount of forethought and consideration. It can become very easy to become focused on the minute details, whilst missing important overall factors essential to the smooth running of your event. Whilst I started my marketing journey in the world of music events, I’ve had to cut my teeth in the meetings, incentives, conferences and exhibitions world (or MICE as it’s known in the industry!) most notably when conducting my undergraduate bachelor’s degree. It’s a high pressure industry, and one which is thriving in the UK. In fact, Venuefinder reports that a recent meeting industry association report notes a 14.4% increase in domestic bookings since the result of the Brexit referendum was announced. “The meetings and conference industry is booming at the moment. We’ve seen a significant increase in the number of enquiries we’ve received over the last 12 months. They can be difficult to plan and manage, but incredibly rewarding. The key is to not overthink your plan, stick to what you know works and think of creative ways to engage with your delegates ”. To help you plan your next conference and pick the most suitable venue, we’ve put together a few key considerations that you’ll want to factor in. If your delegates are coming from across the country, you’ll want to pick an easy to reach and known location. Ensuring good motorway, train and bus links are in reach of your venue are a must; and you might want to avoid major cities where there is likely to be congestion. If your guests are mostly local based and you’re holding your event closer to home, you’ll still want to consider road and public transport links when deciding on your venue. An easily identifiable location is important to ensure your guests can find it, or at the very least make sure it’s findable on a sat nav! If you can find a venue with free on-site parking then you’re onto a winner, or at the very least a low cost car park that has sufficient capacity and is in short range of the venue. Let’s not beat around the bush. Cost is a consideration for most businesses and organisations. You’ll want to ensure that the venue you choose is value for money and most importantly within budget. Most conference space providers will operate on a pricing scale, adjusting the cost based on factors such as number of delegates, room size, date, length of hire and any specific requirements you may have. One of the most overlooked factors when planning business events are technology requirements. Check to see what facilities are available at your venue, and whether you will need to hire in any additional equipment. There are a lot of venues out there that have diversified to add additional revenue streams to their business. From church halls to schools and community centres. Whilst these often provide a cost effective solution, they may not have the technology in-house that you require and the cost of your event can soon mount when you start hiring equipment. Factor in whether you need a full tech suite with equipment such as conference call facilities, touch screen tv’s, projectors, audio equipment etc. Don’t forget the free wifi! It goes without saying that you’ll need to find a venue that can hold all of your delegates, but people often get this wrong. It might be that you underestimate the number of attendees or your event is more of a success than you could have imagined. Play it on the safe side and find a venue that can not only scale up their capacity offering, accommodating for more guests, but can also provide smaller space if the event doesn’t attract as much attendance as hoped. Most venues geared towards conferences and business events will offer food and refreshments as an additional service on top of your hire fee. They’ll either be able to make it onsite or will use a third party caterer. Make sure you identify any specific dietary requirements of your delegates, and communicate them at the earliest stage to your venue. It’s also worthwhile thinking about local alternatives. Some people will want to get away from the business environment for their dinner break, whilst others may want to eat something different than is on offer. Ideally if possible, pick a venue that has nearby shops, restaurants and food vendors to give your delegates the most choice and convenience possible. 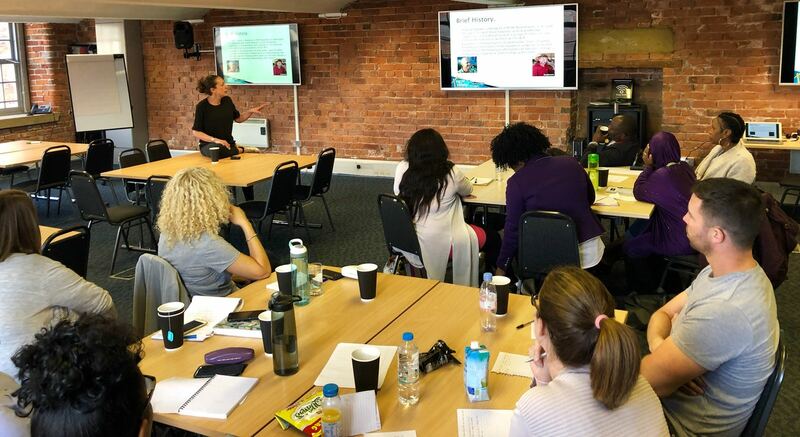 Whilst the specific requirements of your event and industry will dictate how you plan your conference and the factors you need to consider, the five factors we’ve discussed here are a good place to start. Don’t get stressed about your event, follow a clear process and don’t be afraid to lean on your venue for support or advice. We pride ourselves on the level of customer service we provide here at Cotton Court, and regularly help our customers and prospective customers in the planning phase of their event. Please don’t hesitate to give us a call if you need some friendly advice or you have burning issues around planning your event! Manchester marketing consultancy Invoke Media has relocated its operation to Cotton Court Business Centre to support SMEs in the Lancashire area. Invoke have been utilising Cotton Court for a number of years, making use of the second and fifth floor desk space, as well as meeting rooms to service their Central Lancashire based clients. 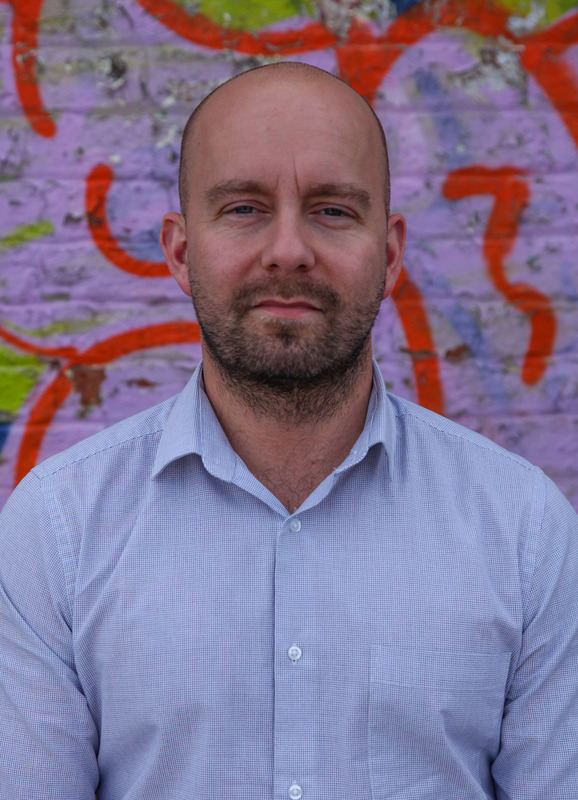 Invoke director Jack Barron took on a role as Interim Marketing Director at Cotton Court in 2017, before becoming a permanent fixture in Spring of this year. This has has a direct influence on his decision to move the business to Cotton Court on a full-time basis. 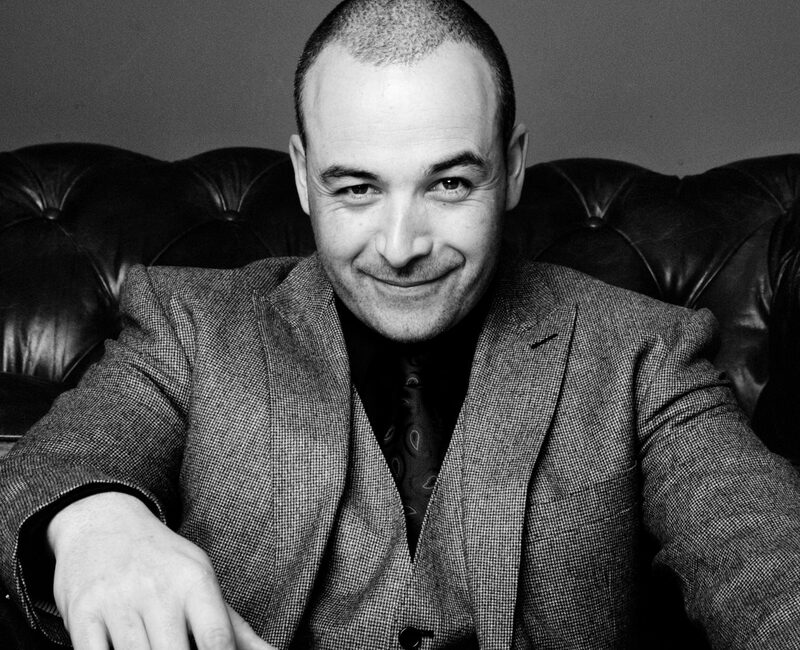 “Obviously working in Cotton Court a number of days a week has had a massive impact on my decision to move the business to Preston. Whilst Manchester is only a short drive away, it has become apparent that moving between the two cities is not only inefficient, but unnecessary. Cotton Court has absolutely everything we need to run our business and provide a high level of service to our clients” says Jack. Invoke intend to make use of Cotton Court’s tech suite and virtual office services to support their move and overall operation, including the launch of a set of new services tailored specifically at Lancashire SMEs. Invoke’s latest offerings include marketing support packages designed to make high quality marketing accessible to micro businesses, and their unique virtual marketing services aimed at SMEs who are looking to improve profitability through strategic marketing; with the flagship virtual marketing director service taking the lead. “We’re committed to helping micro, small and medium sized businesses achieve success. 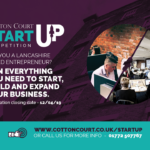 I’ll be looking to continue the work I do through Cotton Court into my own business by making marketing more accessible for Lancashire SMEs. Marketing is one of the premier components of business management & revenue generation, yet accessing it is out of reach for many. We’re hoping to change that with the new range of services we’re providing with the support of Cotton Court Business Centre”. Invoke currently occupy space on the second and fifth floor of Cotton Court Business Centre, and make use of call handling, registered address, desk space and office services. 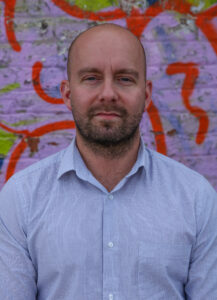 Find out more about Invoke Media helping Lancashire SMEs HERE. 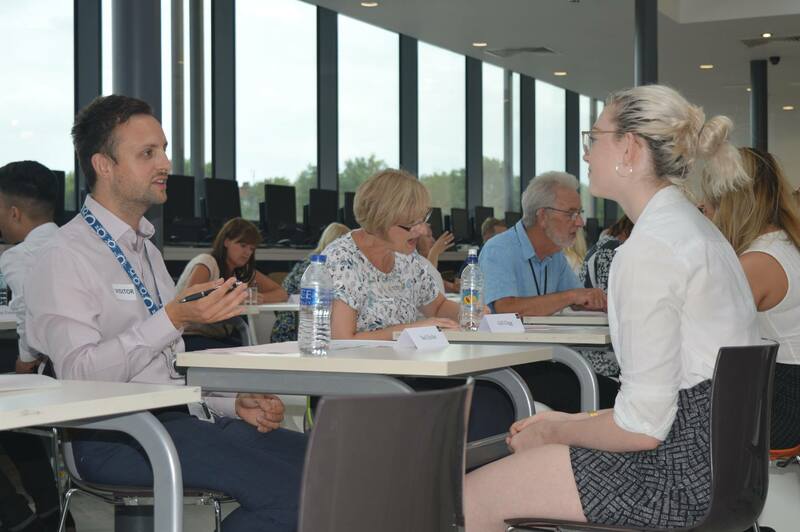 Last week Cotton Court Business Centre apprentice Grace attended a Dragons’ Den style competition at Ashton Community Science College in Preston. At the event, Year 7 & 8 pupils were set the task of designing their own healthy alternative to fizzy drinks, before then presenting their ideas back to the panel of dragons. The panel consisted of previous Ashton Community Science College students currently on apprenticeships in the local area. “It was a pleasure to watch the students present back their ideas and see how confident they were. It was an enjoyable day and helped towards my own personal development. 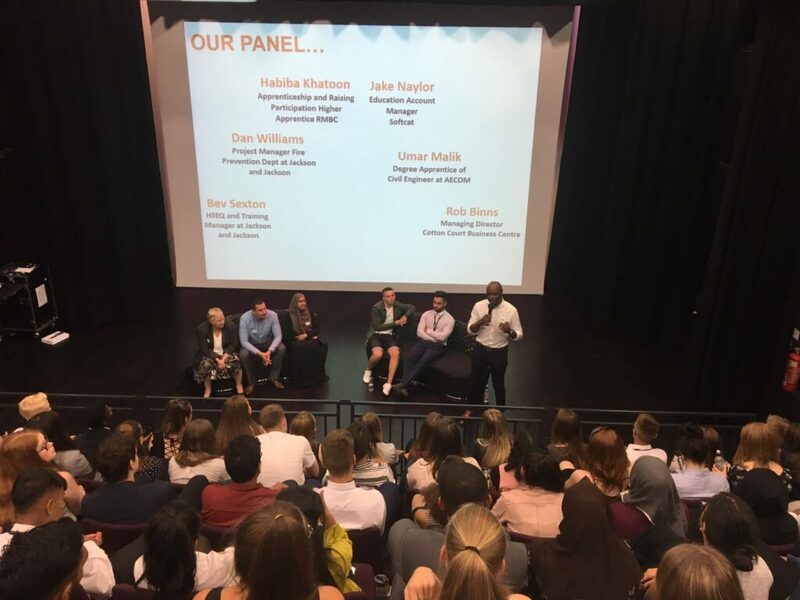 It was a good opportunity for me to showcase apprenticeships and talk about the positive experience I have had from learning whilst in the workplace”. “We’re really proud of what Grace has achieved in the time she has been with us and continue to support the apprenticeship scheme. She’s a credit to the company and we think it’s important for her to go out and fly the flag for those considering an apprenticeship in the future. By all accounts it was an excellent day and both her and the students took a lot from it”. 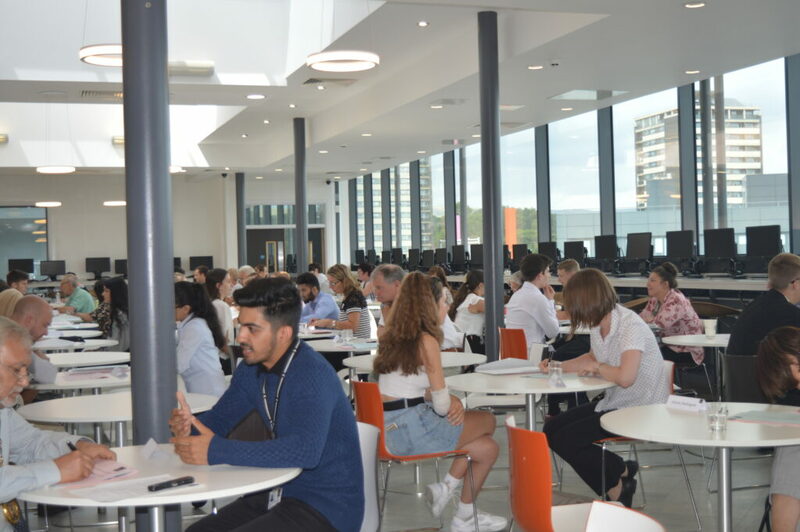 Cotton Court Business Centre has a solid history of supporting the apprenticeship programme, and in addition to providing apprentice placements within the centre, it proactively engages with providers, employers and students. Last week our Managing Director Robert Binns flew out to Ibiza, but probably not for the reason you’re thinking. 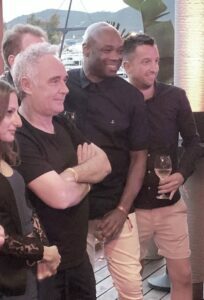 Whilst still managing a little bit of downtime to enjoy the hedonistic delights the island has to offer, Robert was there to attend a lecture by the world renowned chef Ferran Adrià on creative thinking, run in conjunction with Estrella Damn. 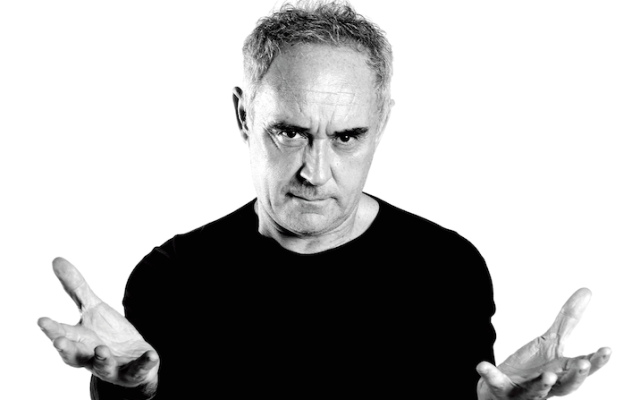 Considered by many as the world’s best chef, Ferran is no stranger to thinking outside the box. Best known for his outlandish creations and deconstruction of dishes, he’s turned his attention to helping others understand his creative methodology. Known as ‘Sapiens’, the methodology and accompanying lectures aim to give a more complete and comprehensive view of the creative processes he has applied to gastronomy. The aim is to understand that something might seem simple at first sight, but can be improved if we use our creative capacity to the maximum. Whilst food may be his example, the process can be applied to whatever your passion or profession may be. The invite only event featured an international audience, all looking to expand their capacity for creative thinking. We’re all looking forward to hearing the key takeaways (pun intended) that Robert got from the lecture in our next team meeting. They’re at it again! 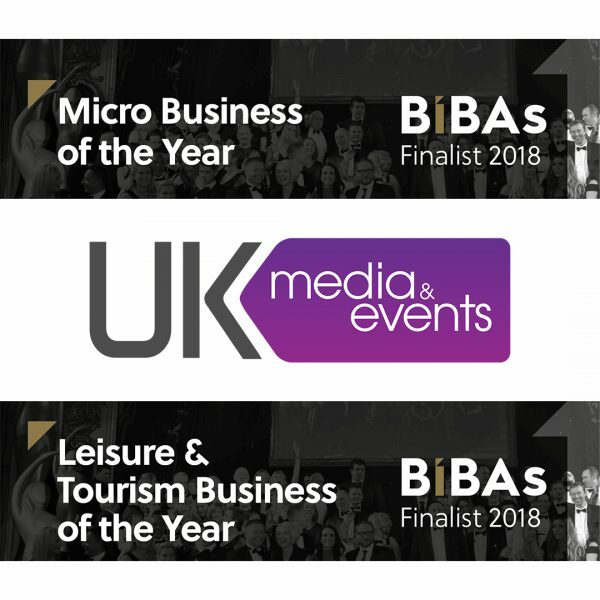 We’re proud to announce that Cotton Court Business Centre residents UK Media & Events have been shortlisted for 2018’s BIBA awards not once, but twice! Shortlisted for awards in the ‘Leisure Business of the Year’ & ‘Micro Business of the Year’ categories, they’ll be battling it out with the best that Lancashire has to offer. The BIBAs are a prestigious long-running award programme run by the North and Western Lancashire Chamber of Commerce. Held on the 14th September at the Blackpool Tower Ballroom, attendees can expect a sumptuous four-course meal and live entertainment, as well as the awards ceremony itself. It is certainly one of the biggest dates in the Lancashire business calendar and a nomination is a huge achievement. We’ve all got our fingers crossed for a double-win! 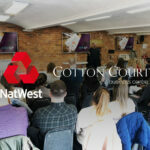 “We’re incredibly proud of the businesses that we work with here at Cotton Court, none more so than the guys at UKMAE. The last year in particular has seen some big client wins and new additions to the team to support their growth. It’s good to see their hard work paying off and I can’t think of another business more deserving of these nominations”. “I’m so proud of the team and what we have achieved in the past 12 months. To be nominated again is great recognition for both our and our suppliers continuous hard work and the companies increased growth. I am very pleased we have this opportunity to showcase our services and what we do for our clients”. May 29, 2018 By Jack Barron Comments Off on Living for the weekend? Getting going after a weekend of relaxing or hedonistic pursuits can be a struggle for the best of us. Whether it’s a 2 day hangover or just plain old Monday blues slowing you down at the start of the week, you (and your business!) don’t have to suffer from lost productivity & poor output. We’re taking a quick look at how you can best motivate yourself and your team on Monday morning, to ensure you get back into the groove as quickly as possible. As long as your specific business circumstances allow, you should stagger your employee work times or allow for flexible working whenever possible. Some people just aren’t morning people and this is only going to be exasperated by two days of breaking routine and a rush hour commute. Allowing an employee an extra hour in bed could pay in dividends for your business; meaning you all hit the ground running and give it your all. Make the time to meet with your team first thing or as soon after you start back after the weekend. Keep it short & sweet, take the time to ask about their weekend and find out any issues they may be having (either personal or work) Monday morning is the perfect time for you as a leader to set the frame for the week ahead, identify and deal with any issues, as well as engaging your team as a leader should. 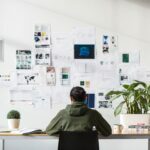 You don’t want to blur the work/personal boundaries too much, but you should have a genuine interest in what your team have been up to, and what’s on their mind. They’ll appreciate you caring, but know if it’s insincere. It’s easy for people to work in a silo or forget the overall goal they’re working towards. Your Monday meeting is an excellent opportunity to get them fired up for that end of year bonus or awards ceremony, but equally as important of an opportunity to make clear the little goals that will get them there. Set or remind of the small weekly milestones that they can achieve to meet the bigger ones long term. Your team look to you for inspiration and example. Even if you’re not feeling the love at 8am on a Monday, get yourself in the right headspace and come in with bags of enthusiasm. Make sure you’re there on time, with the right attitude and practice what you preach. How can you expect your team to do their best work if you’re not making the effort yourself?